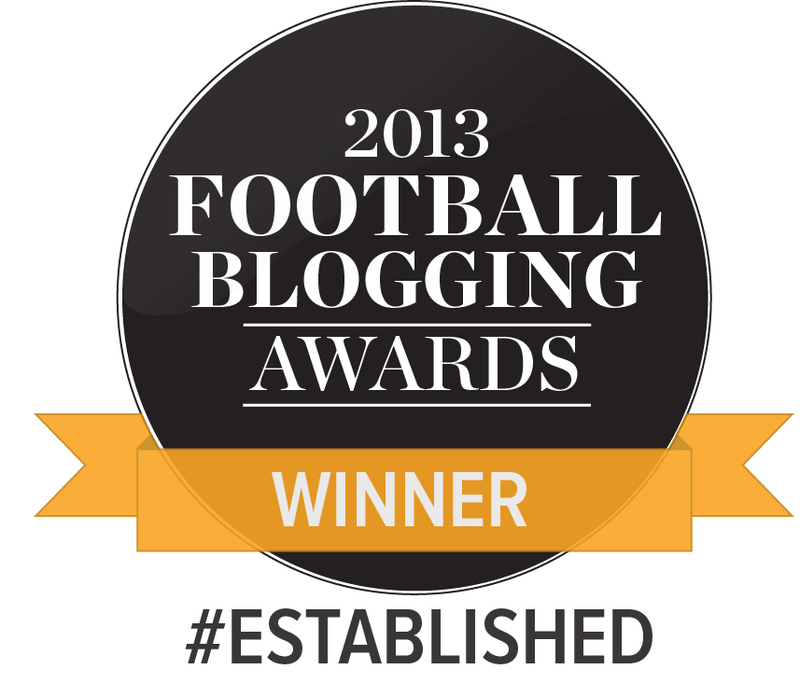 The 2013/14 season represents the club’s 100th in peacetime competition since formation in 1903 (the Football League suspended fixtures during the two world wars) and to mark the occasion, BANTAMSPAST is publishing an alternative history of Bradford City AFC as told through surviving memorabilia and artefacts. However, instead of it being a history in 100 objects it will be a history of 100 seasons in hundreds of objects, with lots of previously forgotten material. Instead it will provide a definitive, illustrated record of artefacts including the evolution of the club programme since 1909, yearbooks published at Valley Parade since 1903 and detail of cigarette and trading cards as well as postcards featuring City players. Different souvenirs sold at Valley Parade will be included, ranging from the earliest enamel badges to pennants and even jewellery. There will be examples of ephemera from different decades ranging from tickets, to correspondence, to posters. There will be the story of the club’s various crests and identities and the full record of badges. Separate sections will focus on memorabilia relating to key events in the club’s history including the 1911 FA Cup Final, the 2013 League Cup Final, Play Off Final appearances in 1996 and 2013 as well as fund raising in the wake of the 1985 disaster. Given the costs of production a restricted number of books will be printed. There is good reason to believe that A History of Bradford City in Objects will become a future collectable in the same way that other titles about the club have long since sold out and yet continue to command high values on ebay. The promise from the BANTAMSPAST team is that this book will set a new standard and we are confident it will also compare favourably with histories that have been written about other clubs in Great Britain. Full details about how to order the book and the badges will be provided in April. To register your interest and be placed on the BANTAMSPAST mailing list contact glorious1911 at paraders.co.uk or write to BANTAMSPAST PO BOX 307, SHIPLEY BD18 9BT. 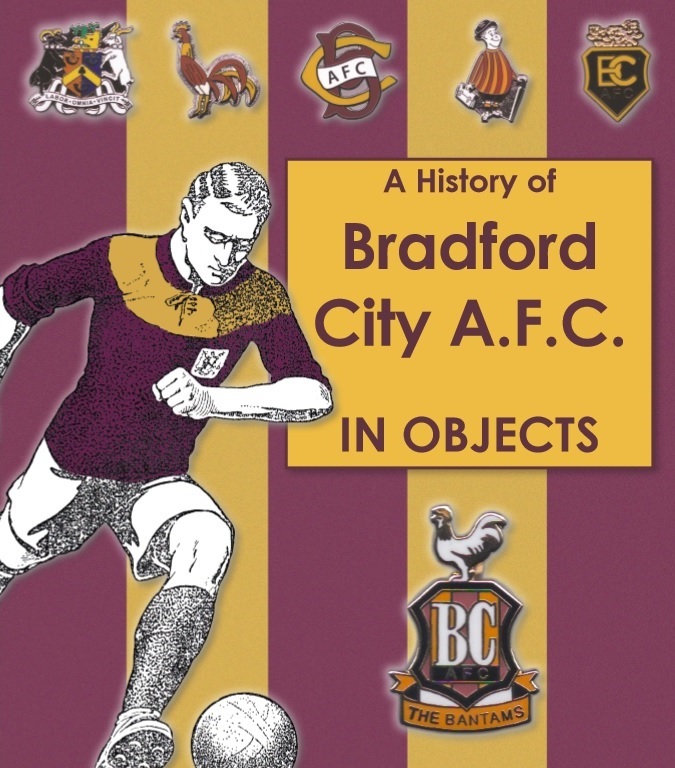 A History of Bradford City in Objects has been written and compiled by John Dewhirst who has one of the largest and most comprehensive private collections of BCAFC memorabilia. The book will include items from his collection supplemented with that provided by other collectors and supporters. John is a member of the BANTAMSPAST team and was co-founder of The City Gent in 1984. He previously compiled City Memories in 1997 and has assisted with a number of books about the club including Of Boars and Bantams in 1988, Along The Midland Road in 1996, Glorious 1911 in 2010 and Paraders: The 125 Year History of Valley Parade in 2011. John has also been involved with a number of projects celebrating the history of the club including archive film nights at Pictureville and in April, 2011 he organised the sell-out dinner at the Midland Hotel to commemorate the centenary of the FA Cup triumph. Hi WOAP. Not sure how to post this on the site but just wanted to say God Bless Dean Richards, who very sadly passed away 3 years ago. You were one of my favourite centre backs in the 35 years I have been following City. The email address appears to be incorrect. We have had problems in the past writing out email addresses on this site, as they get picked up by spam mailer types.